Hurry! 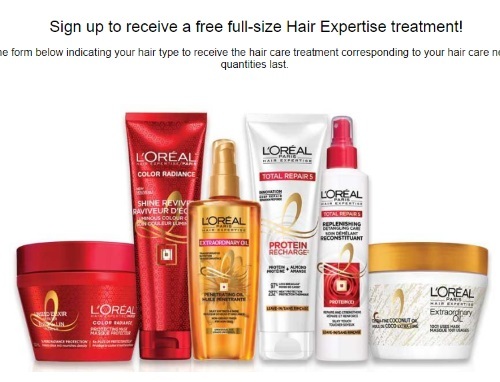 Loreal is giving out 5000 Free Samples of their Hair Expertise Treatments! These are full-size! Fill out the form at the link below with your hair type and concern for a chance to get one!